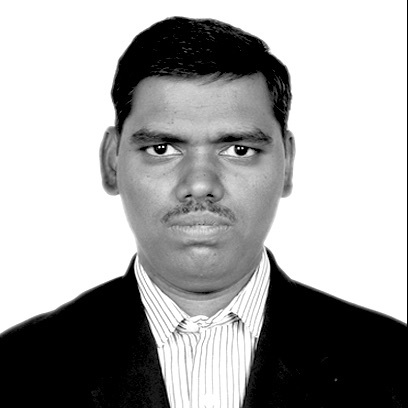 Rajesh has worked has J2EE/BPM architect. Currently he is working on Watson APIs. He is helping ISV/Start-ups to understand the capabilities of Watson API and tools and help them in solution development using watson APIs and tool. His major activities are evolving around Watson Knowledge Studio and Discovery. He enjoys adopting new technologies and evangelizing. This is hands on workshop. Please sign up for IBM Cloud https://ibm.biz/BdYqGm We can analyze the data and build prediction models which will help to identify risks involved in payment. The model will guide you to identify customers who are going to default in their payment based on their past payment history. You can either choose algorithm manual mode to do classification or Watson Studio can pick the right classification based on data (automatic mode).